Teeth whitening is the best way to restore natural tooth color. Removing stains, discoloration, and transforming teeth to a white color can take years off your face and give you a beautiful smile. Teeth whitening has become the most requested procedure in cosmetic dentistry today. Teeth whitening is an affordable option for those looking to achieve a whiter smile in Turkey. Our teeth whitening clinics in Istanbul can provide identical treatment, facilities and experience, The treatment lasts just 1 to 2 hours. Teeth whitening can lighten teeth by upto 8 – 10 shades, but not everyone’s teeth respond in the same way. 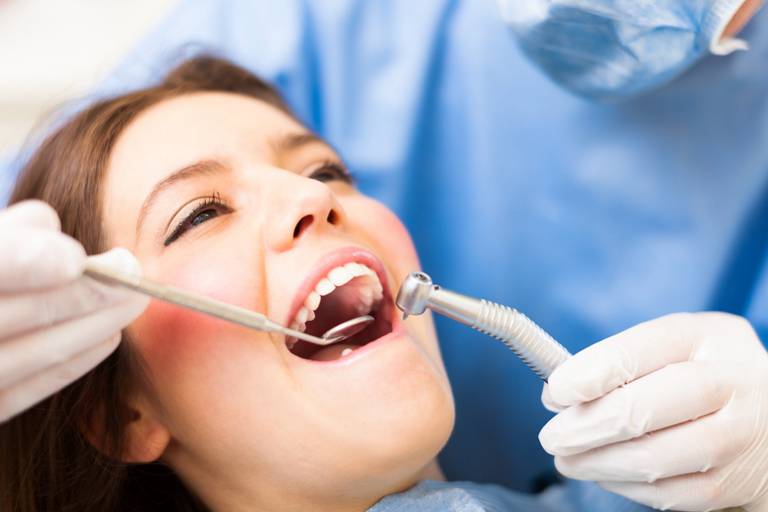 Results will vary due to factors such as tooth density, tooth porosity, and lifestyle habits. Most people will brighten their teeth substantially with one treatment. You should consult with your doctor before starting this treatment. After you’ve had a consultation, you can decide if you want to wait until after pregnancy.